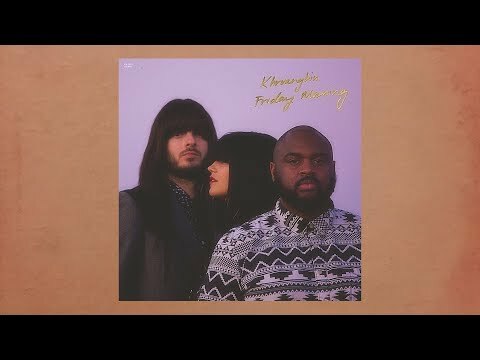 "Friday Morning" is the first love song we've ever written. It's about risk-taking in relationships, that feeling of vulnerability when you choose to jump in head-first and trust another person. Towards the end of the song, you can hear the faint traces of Laura Lee reading aloud from old love letters, which she had to take about three shots of tequila to get through.